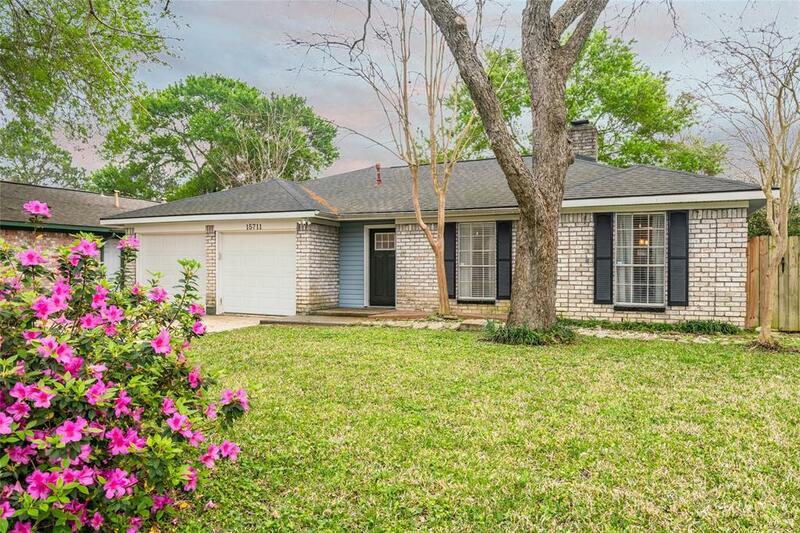 Charming ranch-style home located in the Katy School District. 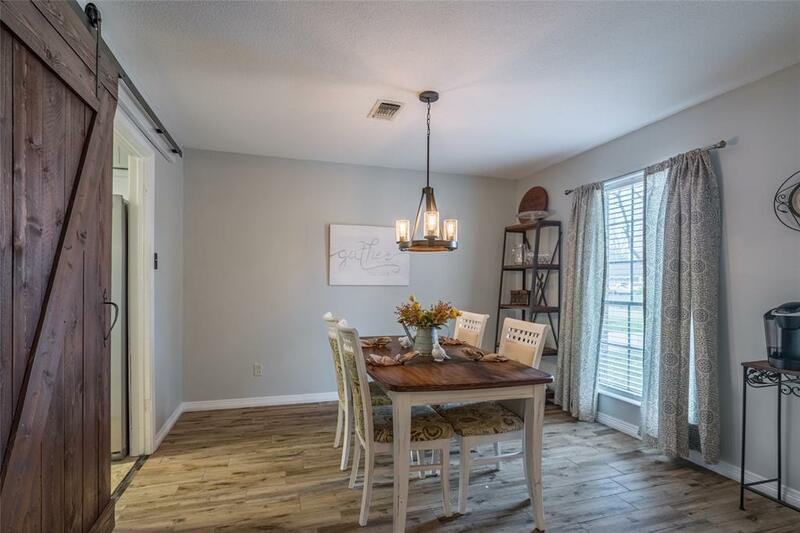 This immaculate and gently lived in home has stunning designer finishes including an updated kitchen with granite counter tops, eye-catching back splash, and a stainless-steel refrigerator that stays with the home. The floor in all the main living areas have also been updated to wood textured porcelain tile perfect for any busy family and pets. 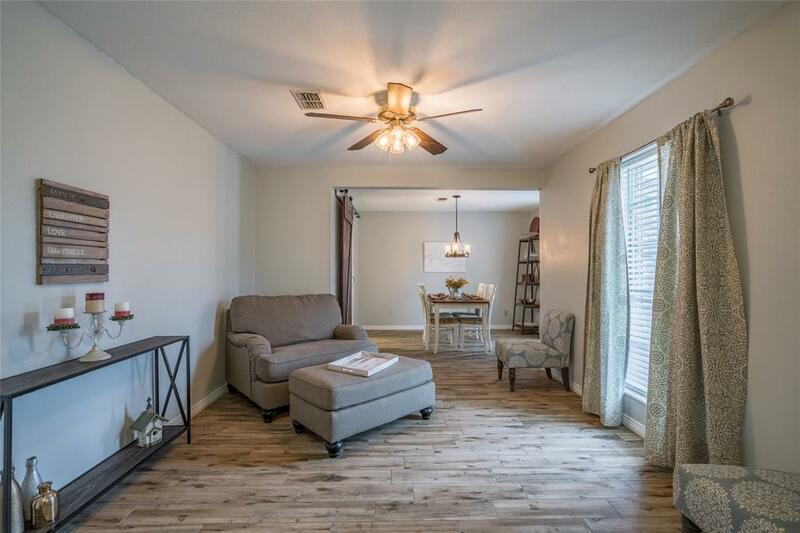 This home also boasts tons of other upgrades including barn doors in the dining room, den and master bedroom, granite counter tops in the bathrooms, and an additional 400 sq. ft. private, covered back patio. Truly the perfect home for any family; the A/C was replaced in August of 2018, dishwasher in 2015, and roof in 2009. 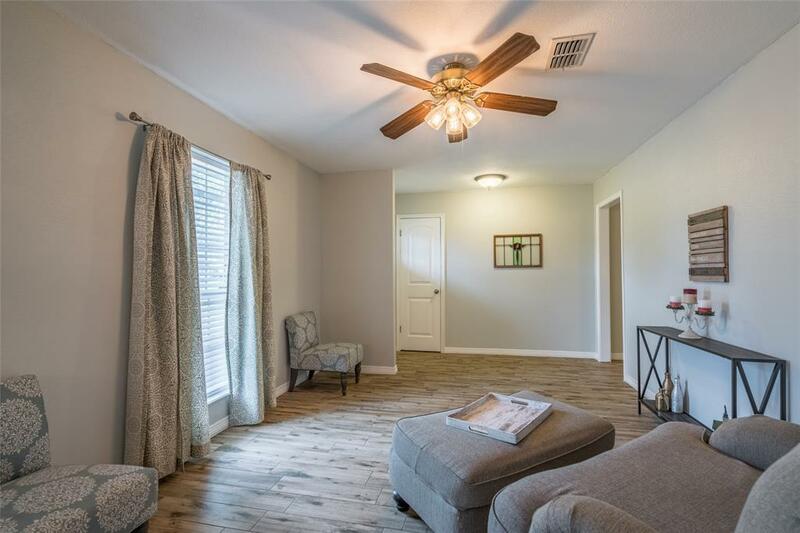 Centrally located neighborhood near Energy Corridor with easy access to Highway 6, 290, I-10 and Beltway 8.